The Parish Council plays an active part in all local planning issues. It is probably the area of the Council’s role that is best known to the community and which can be of the most importance. Click here to go to the Borough Council Planning Portal and select the Parish name from the list to show the applications. 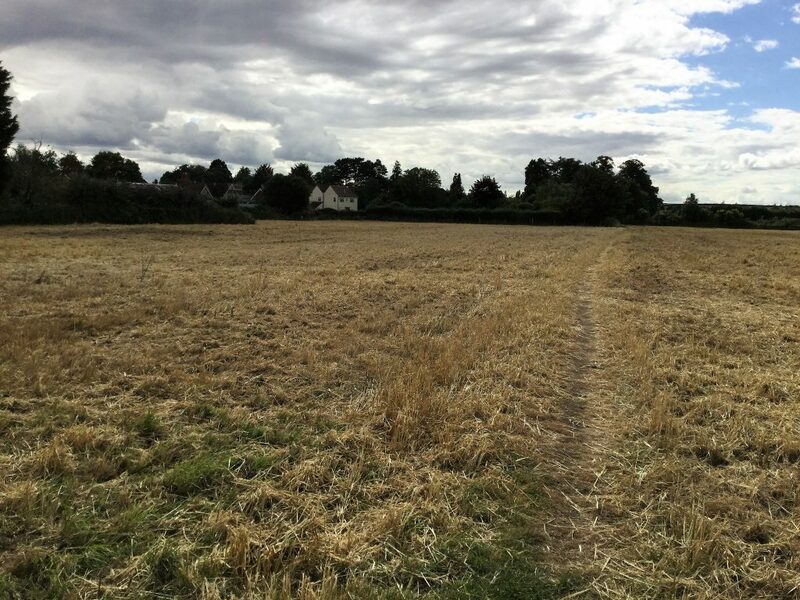 With the development of land North of Bromham Road, Biddenham, the Borough Council have created a central portal showing all the paper work relating to this huge development. The link is not easy to find so you can access it directly by clicking the following link :- Biddenham Development for further information.